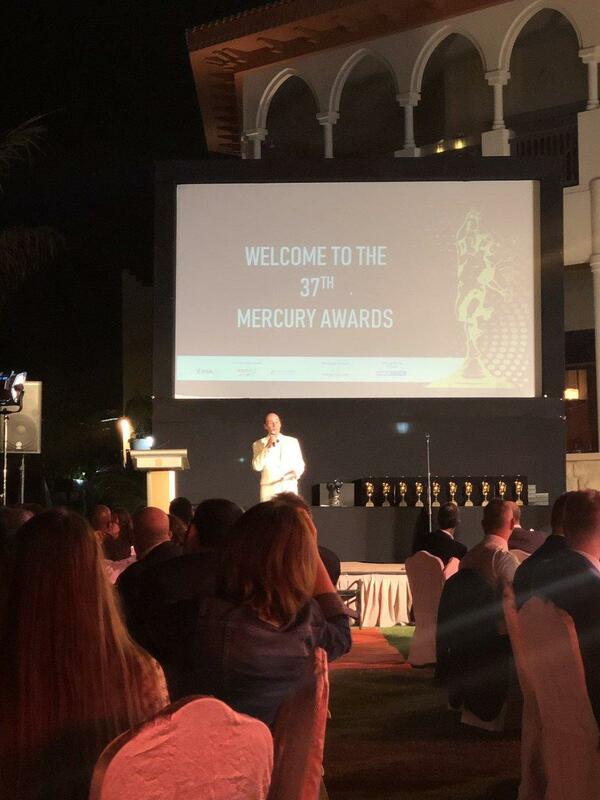 Held in the world’s richest city, SIAL Middle East provides US exporters with the opportunity to meet with key food and beverage buyers from throughout the Middle East, North Africa, and India. 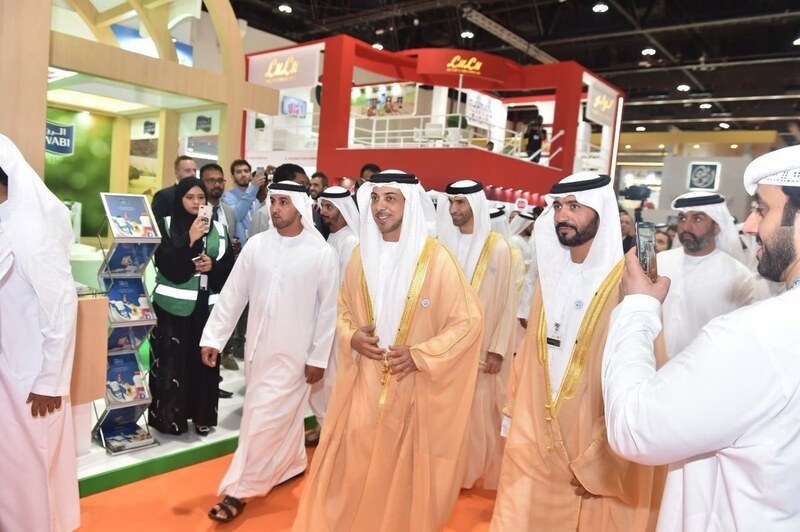 Fully supported by the Abu Dhabi government, SIAL ME annually welcomes over 450 VIP hosted buyers, from companies with a minimum purchasing power of $500,000, to take part in one-on-one meetings at the Hosted Buyer Introduction Suite. 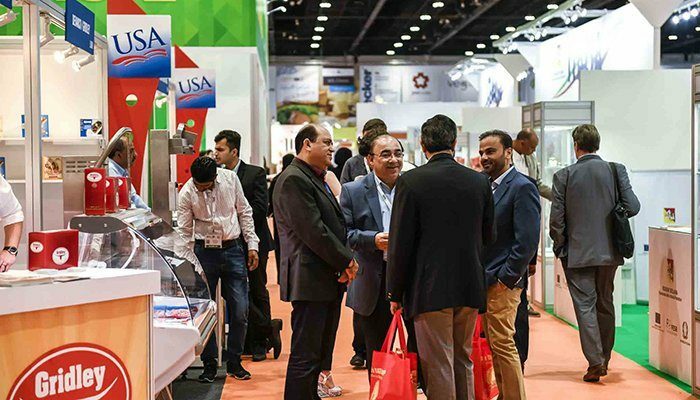 Why should you exhibit at SIAL Middle East? 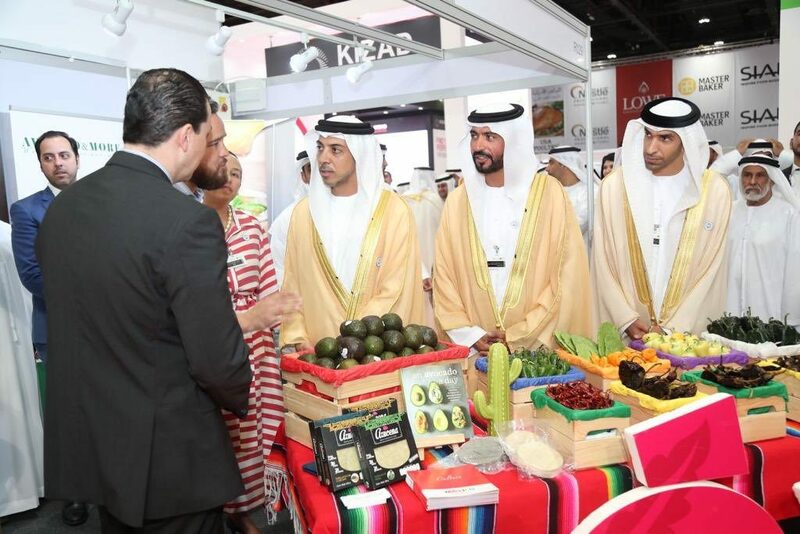 • U.S. exports of consumer food products to the GCC-6 members increased 3% to nearly US $1.7 billion in 2017.